Arthur Conan Doyle never wasted time in getting his stories moving. His plots are always direct and refreshingly lucid, and the narrative has a velocity that sweeps you along right to the end. This was no doubt a large part of his immense worldwide success. Not surprisingly, each time he tried to end the series, his fans would howl in protest. But, as he says in the preface to his last collection of Sherlock Holmes stories, all good things must come to an end. And so it is with this series, as we have now arrived at the end of the Sherlock Holmes tales, Conan Doyle’s most magnificent creation. The collection includes the famous stories about Sherlock Holmes, the brilliant detective. A mysterious light in a strange valley leads to danger – and more... The mystery of the Mary Celeste – solved! ... An ailing and paranoid General threatens his daughter’s marriage... These are the first two short stories, and first novel for Sir Arthur Conan Doyle, which started one of the most successful writing careers of all times!. 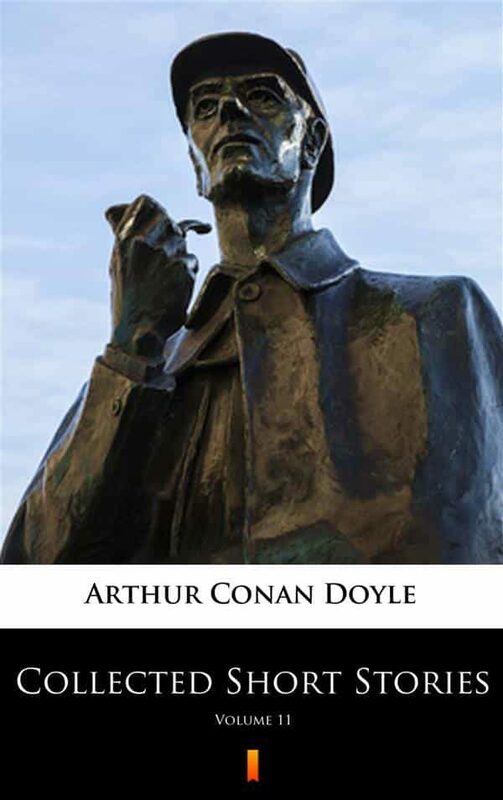 Otros ebooks de ARTHUR CONAN DOYLE.